The Charlie Appleby operation are targeting two races this Sydney Autumn, the All Aged Stakes with D’Bai and the Sydney Cup with Dubhe. Dubhe is the perfect example of the Godolphin system in motion. Starting his career in July 2017 over 1400m, this lightly raced son of Dubawi has slowly progressed through the grades as he has been pushed up in distance having just 7 race starts to date. On Internationals.. @godolphin trainer Charlie Appleby now has two horses at Canterbury. Dubhe made his Dubai debut over 2400m early this year where he was beaten by nearly 15 lengths and given an ‘interesting’ ride on that occasion. 14 days later, he stepped up in distance, and up in class, to score a four length victory over the 3200m distance carrying the low-weight of the race at 54.5kg. Dubhe recorded a 114 timeform rating for the Meydan victory over 3200m, a rating that has a progressive type of horse ‘on the radar’ for contention in the Sydney Cup. On data alone, Dubhe is behind where 2017 Sydney Cup winner for the yard, Polarisation, was at coming into a Sydney Cup campaign. That being said, Polarisation was much older and had many more runs under his belt. Some more internationals have flown into Sydney, the Charlie Appleby @godolphin pair Dubhe (below. Sydney Cup aim from a win in Meydan) and D’bai (coming off G2 win at Meydan) have arrived at #Canterbury quarantine. Dubhe is a progressive type of horse, well weighted and trained by the right stable. For mine, the $6 doesn’t represent value at this stage of betting and the $11 pushed on Racing.com was on the limit of where i’d have wanted to be betting before the horse had even entered quarantine. 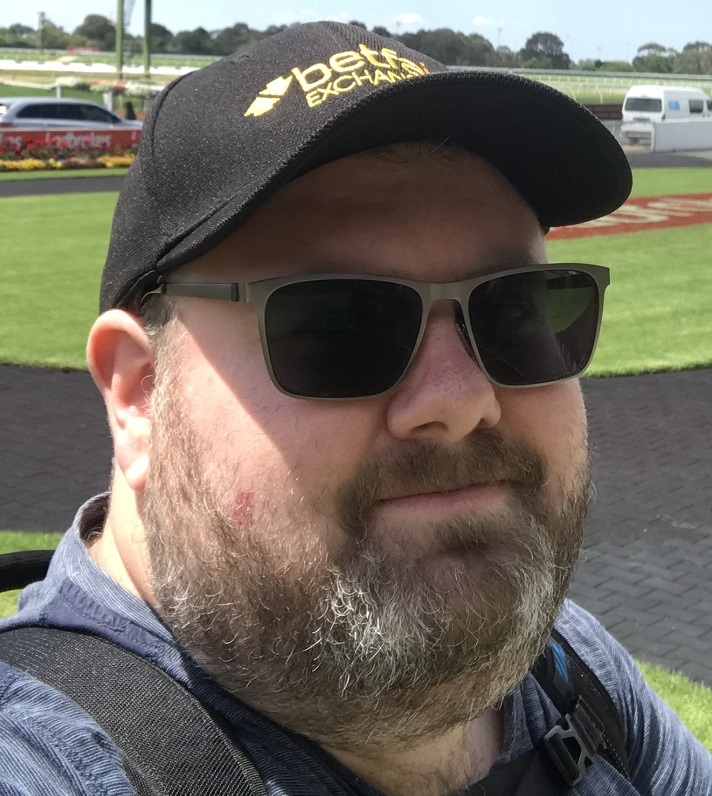 At this stage, my eyes are looking to the Tancred Stakes this Saturday where the likes of the Ebor Handicap winner Muntahaa, now trained by the David Hayes stable, are running in a lead up to a Sydney Cup main event. The $26, a price higher than the horse started in the Melbourne Cup, with exactly the same weight, appeals more to me.